Patricia A. Farrell is senior vice president of National, Government and Specialty Products for Aetna, Inc. In this role, Patricia has oversight and responsibility for National Accounts; Public & Labor, Medicaid and the Federal Employee Benefits Program (FEHBP); and Aetna’s Specialty offerings. Prior to her current position, she was the senior vice president of National and International Business Solutions. She was vice president for Aetna’s Capitol Region until 2001. Patricia holds a BS in accounting from Quinnipiac University, and is a certified public accountant. 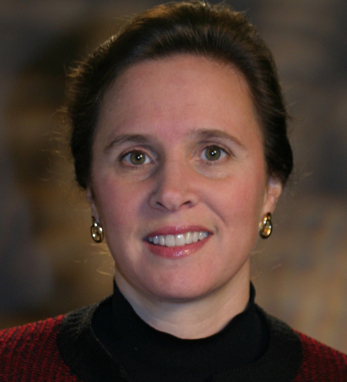 She is a member of Quinnipiac University’s Board of Trustees, and of the American Institute CPAs. A third-generation Irish American, Patricia was born in Rhode Island to William and Shirley Daly. She says that her Irish heritage “grounded our family in tradition, and taught us from an early age to be respectful, and curious about our family history.” She and her husband, David, have two sons.